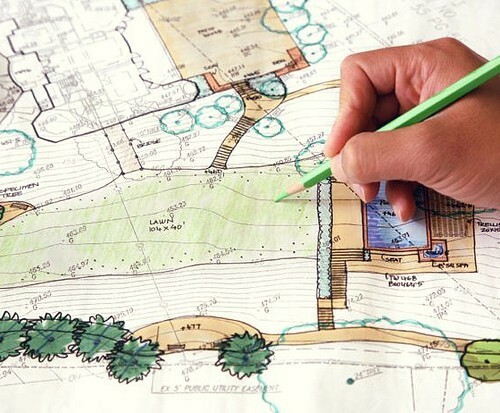 We offer full landscaping design for your property as well as installation of your project. We will incorporate all of your ideas, give you suggestions, or a combination of both. We use our expertise to make sure all plants will grow in our zone of hardiness as well as take into consideration sun and shade plants. We will meet with you up to three times making additional changes. We will give you a preliminary drawing and then a full computerized plan. Most homes average from $500 – $800 per plan depending upon the size of the project. We require ½ deposit upon first meeting. Please call for details!! Salt Lake City, Utah.